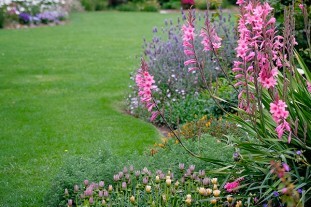 Caring for your lawn is an important part of keeping it looking great and free from weeds and pests. 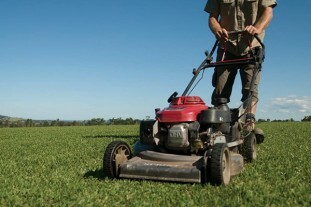 Fertilising, weeding, mowing, aerating and de-thatching are all activities you may need to perform from time to time. Here we have some resources that will help you to stay on top of maintenance, and to resolve any issues which may occur. Also check out our Lawn Care Tips and News page. If you can’t find what you need to know on our website, feel free to give us a call and ask a question. 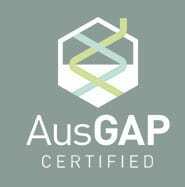 We’re always happy to share our expertise with you. Our lawn care calendar breaks down the tasks you should keep on top of throughout the year into seasons. Keep your lawn looking great and performing well all year round with our guide to essential Lawn Maintenance. 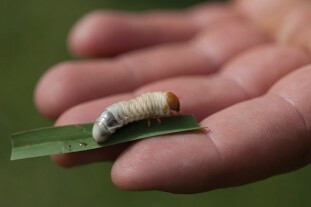 Lawn grubs can cause extensive damage to lawns. It’s important that you identify grub activity & act quickly. 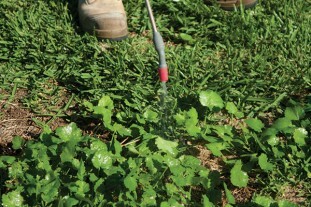 Weeds tend to germinate and spread quickly. Left untreated, your lawn could become more weeds than grass!